Since the US China trade war kicked off in the middle of last year, Thai business begin to feel the pinch as seen by the downward trend of Thai exports. The Commerce Ministry reported last week that Thai outbound shipment in February rose 5.9 percent over-year. However, the figure could be misleading. 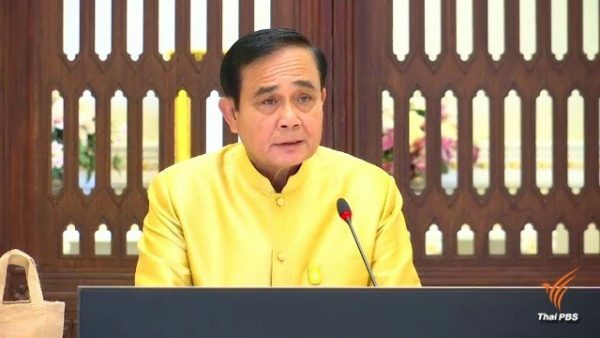 Without the exports of weapons for the military drills with the US which was the one-time factor, Thai exports would have contracted 3.4 percent last month. The sluggish exports were mainly attributed to lackluster global economic performance, especially the Chinese economy which grew at the slowest pace in 28 years partly because of the trade war with the US. A recent study released by the United Nations Conference on Trade and Development (UNCTAD) shows that Thailand is among the top 12 countries to benefit from trade diversion from the US and China trade dispute at the tune of US$5 billion. The European Union is likely to benefit the most, capturing about US$70 billion of the US-China trade, the UNCTAD said. In spite of trade diversions, indirect impacts from the trade war started to dent Thai exports. 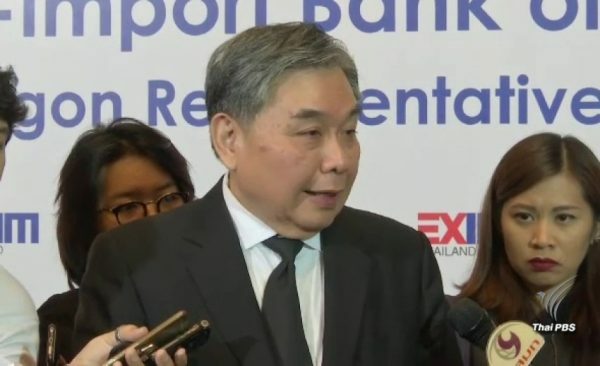 SCB EIC, a think tank of Siam Commercial Bank, reported that Thai exports which are part of the supply chains of Chinese exports have plunged in line with slowing Chinese economy. In particular, the drop was obviously seen in products related to trade dispute with the US. For example, the February exports of Thai computer and parts, circuited board, wood and wood producers and rubber to China contracted 8.3 percent, 32.5 percent, 33.4 percent and 26 percent over-year, respectively. The negative sentiment continued from the previous month. In January, Thai exports saw a 5.65 percent year-on-year contraction, due partly to the impact of the US-China trade war. In January, Thai exports to China which are in the supply chains affected by the trade war fell by 17.3 per cent, according to Commerce Ministry’s Trade Policy and Strategy Office. The exports of automotive and automotive parts to China contracted by 49.7 per cent and computer and circuit parts contracted by 22.3 per cent. “Because of the size of their economies, the tariffs imposed by United States and China will inevitably have significant repercussions on international trade,” said Pamela Coke-Hamilton, head of UNCTAD’s international trade division. Some Thai export items such as steel and electronic products increased in the fourth quarter last year due to front-loading by exporters from both China and the US, who rushed importing some products for fear of further tariff hikes. 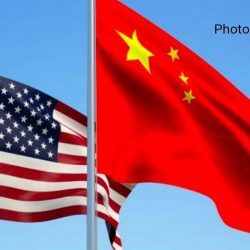 However, the lingering trade war begins to impact the Chinese supply chains which focus on the US market. 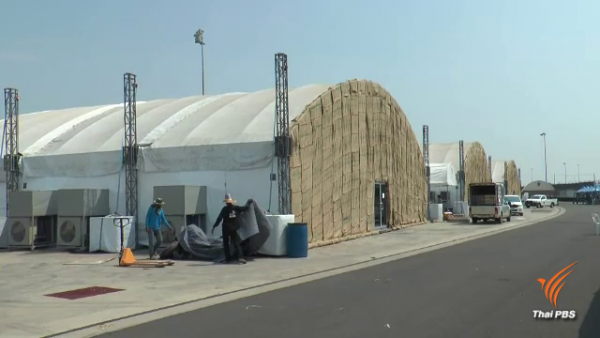 The manufacturing in the region is done through production networks, where assembly is done in one country in the region while parts originate from elsewhere. Therefore, punitive tariffs will not only affect the product assemblers but also the supplier of parts. 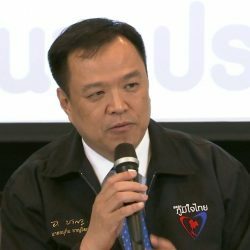 As Thailand is a part of the regional supply chain, the future of Thai exports is not promising, pending on the outcome of the trade dispute and the path of economic recovery in China. Moreover, President Trump’s administration’s tariffs have not only affected Chinese businesses but they may also hurt the US industries as well. 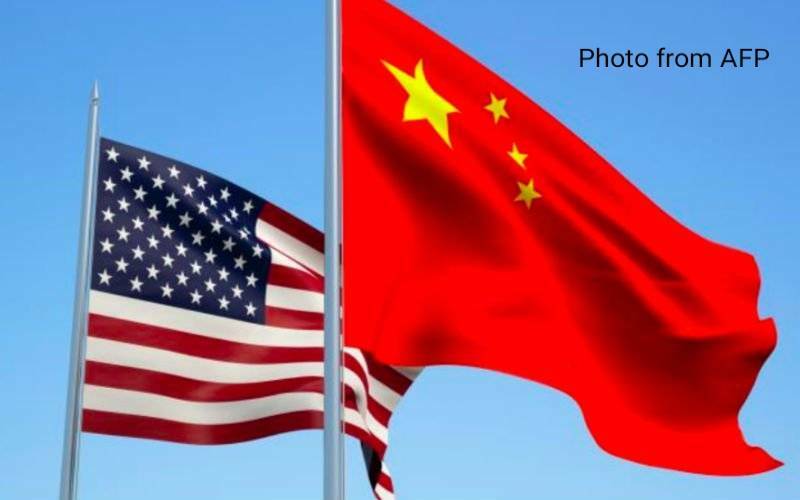 The recently-released report, by the U.S. Chamber of Commerce and the Rhodium Group, said that Trump’s tariffs on US$250 billion worth of Chinese goods were eroding the competitiveness of the America information technology sector. And if tariffs remain, they would reduce US GDP by at least $1 trillion within 10 years. Hence, all eyes are on the upcoming summit between President Donald Trump and Chinese President Xi Jinping which is expected to happen in April to see whether the leaders from both superpowers would be able to strike a trade deal. Otherwise, the global trade scene will continue to be disrupted.